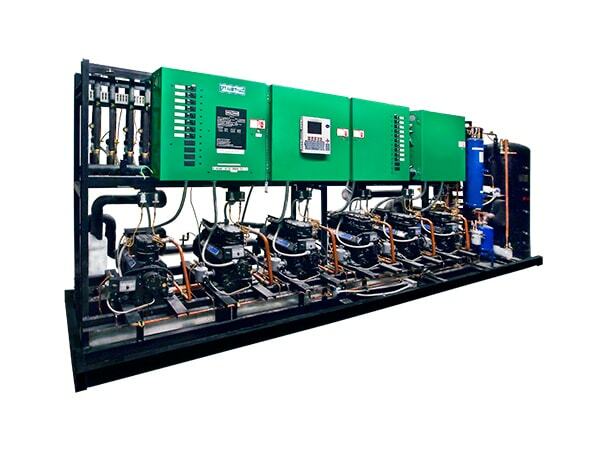 Parallel Rack Systems | Commercial Refrigeration | Zero Zone Parallel Rack Systems – Zero Zone, Inc.
At Zero Zone, we pride ourselves on our unparalleled responsiveness. 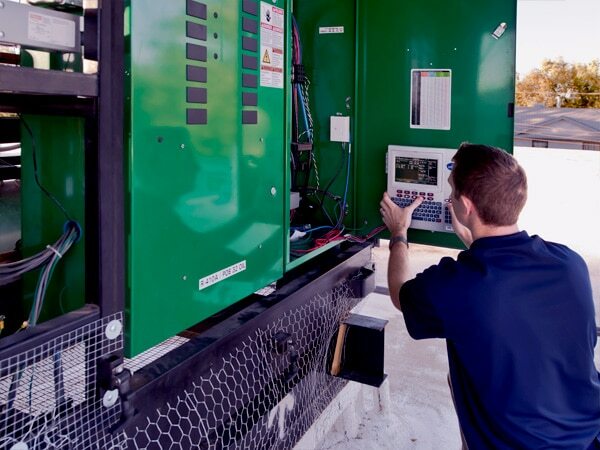 The knowledge and expertise of our engineering team is second to none, which is why we are able to communicate effectively and efficiently with our customers. Up to 1,000 quality checks are performed to guarantee every refrigeration system lives up to the Zero Zone quality standard. An efficient team and durable system is the recipe for our successful engineering. 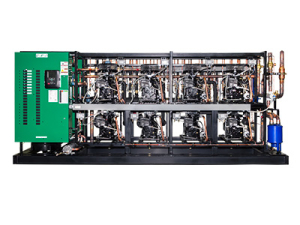 Zero Zone Parallel Rack Systems are available with reciprocating, screw, or scroll compressors, giving retailers more options than ever. 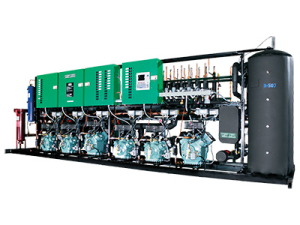 Our Parallel Rack Systems are outfitted with highly efficient compressors that run in parallel to match refrigeration, maximizing energy efficiency. 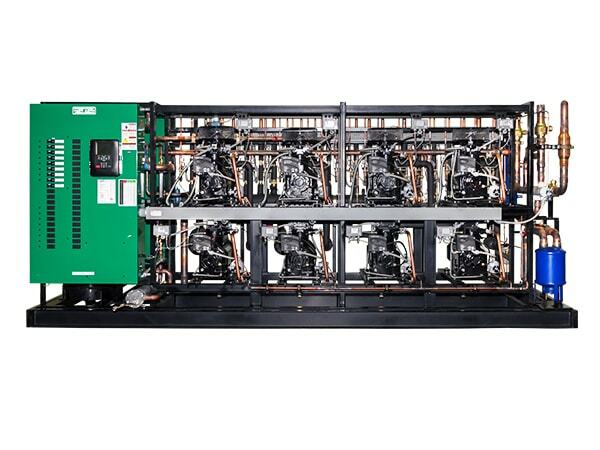 The rack controller is the brains of your system and controls compressor, condenser, defrost, and other rack components to ensure system stability. The controller also monitors temperature to ensure product integrity. One of the major advantages of a Zero Zone Parallel Rack System is its long-lasting durability. 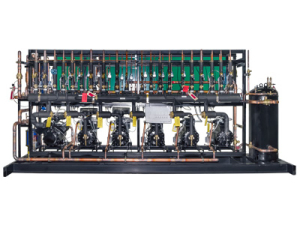 A solid steel frame is used to mount the rack components and the refrigeration piping that carries refrigerant to the display cases and walk-ins. 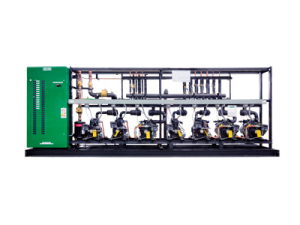 The Zero Zone production approach minimizes pipe joints and leak potential. These robust measures are crucial when retailers are seeking a system that is easy to install and maintain, and that provides years of dependable operation. 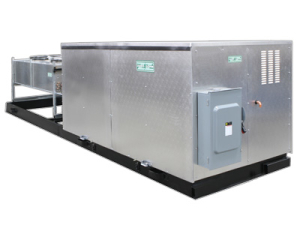 Instead of taking up precious space for a refrigeration system or in a back room, retailers are able to install an enclosed parallel rack refrigeration system on a concrete pad or on the roof. 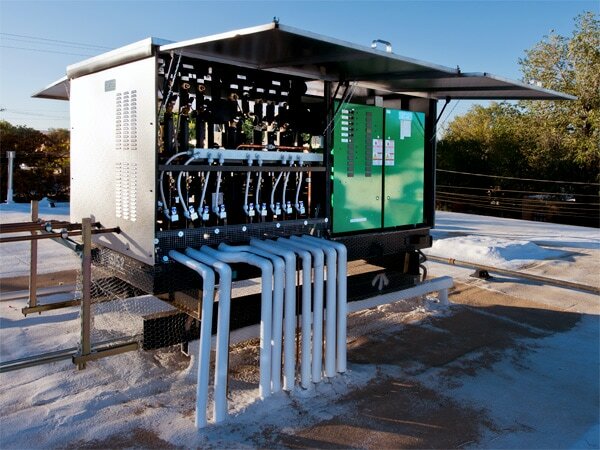 Available with hinged or removable panels, contractors are safely protected from the weather and can conveniently access all interior components. 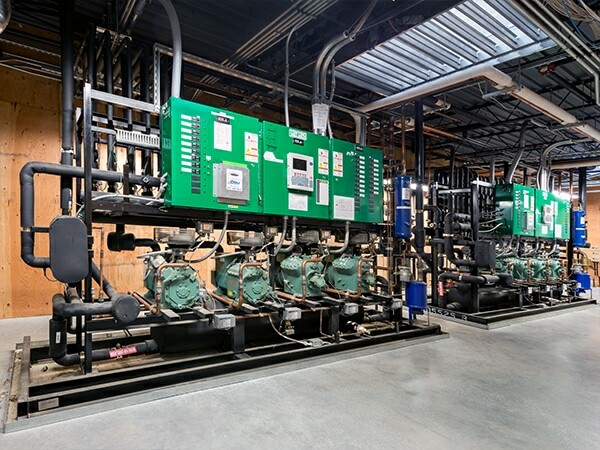 Whether your application requires a horizontal or vertical electric cabinet, stacked compressors, circuit or loop piping, heat reclaim, split condensers, or other unique system features, Zero Zone is here to provide a custom solution to fit your needs.